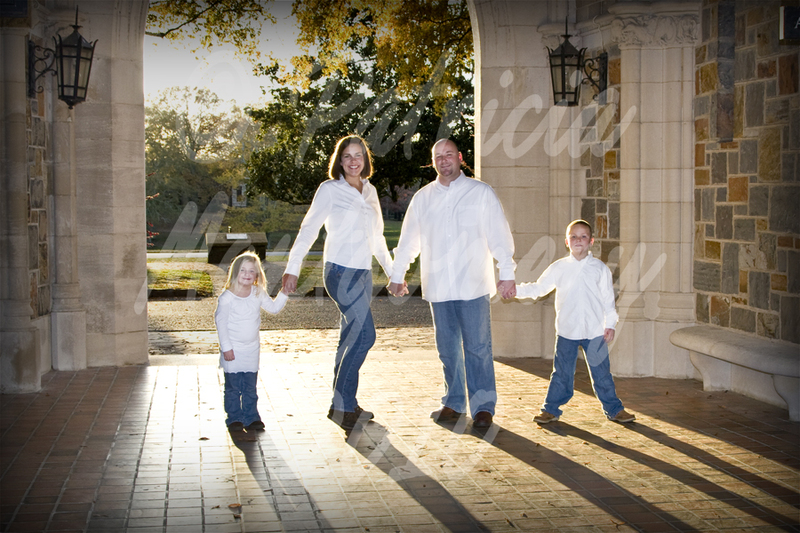 Individual or family portrait sessions are available on-site or at an outdoor setting of your choice. I am also available for engagement or prom images, weddings, parties, or other private or corporate events. Click here to visit the gallery of baby, family, prom, engagement, and wedding images.